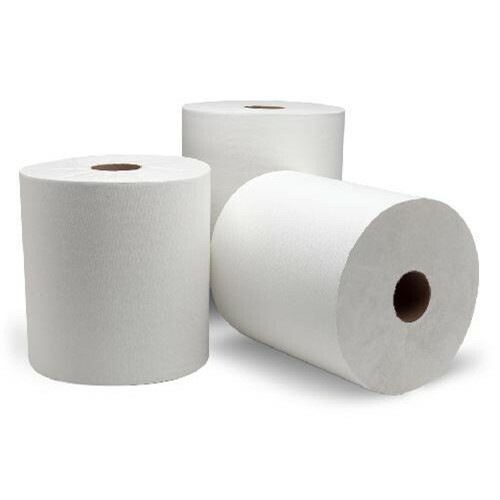 Tork Advanced Hand Towel Roll is a high capacity 1,000 foot roll towel that helps reduce maintenance and offers the softness and strength needed to elevate your hand-drying experience. Made from 100% high-quality recycled fibers for exceptional brightness and contains a minimum of 50% post-consumer waste and are Green Seal certified. When combined with controlled roll towel dispensers, controlled roll towels offer the benefits of waste reduction and cost savings.